Why do we care so much for beaded jewelry in Nigeria? 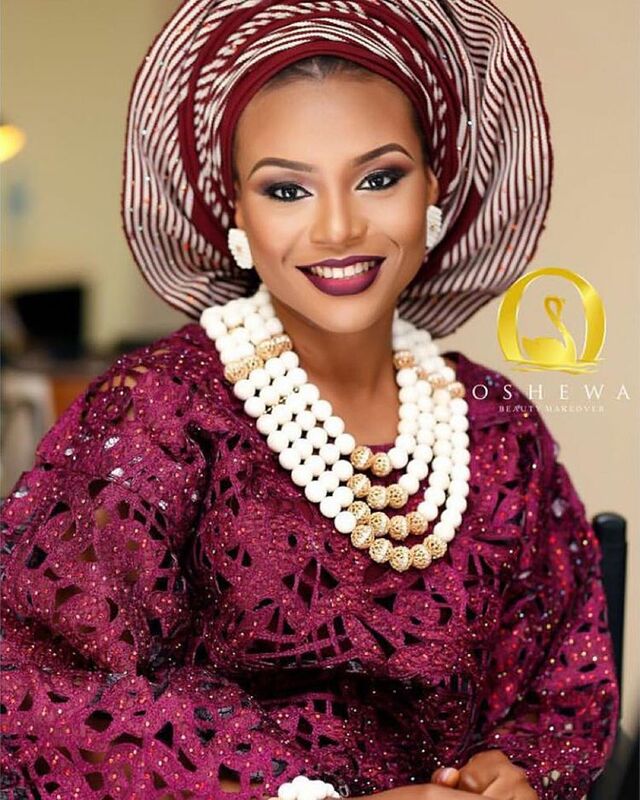 It is one of any Nigerian wedding most unerring truths, that beaded jewelry-no matter what color, whether we use materials such as red corals or not, or how we layer or don’t layer the intricate designs-changes the outfit of any Nigerian bride to be as well as those of her guests. But why do we care so much for beaded jewelry in Nigeria? 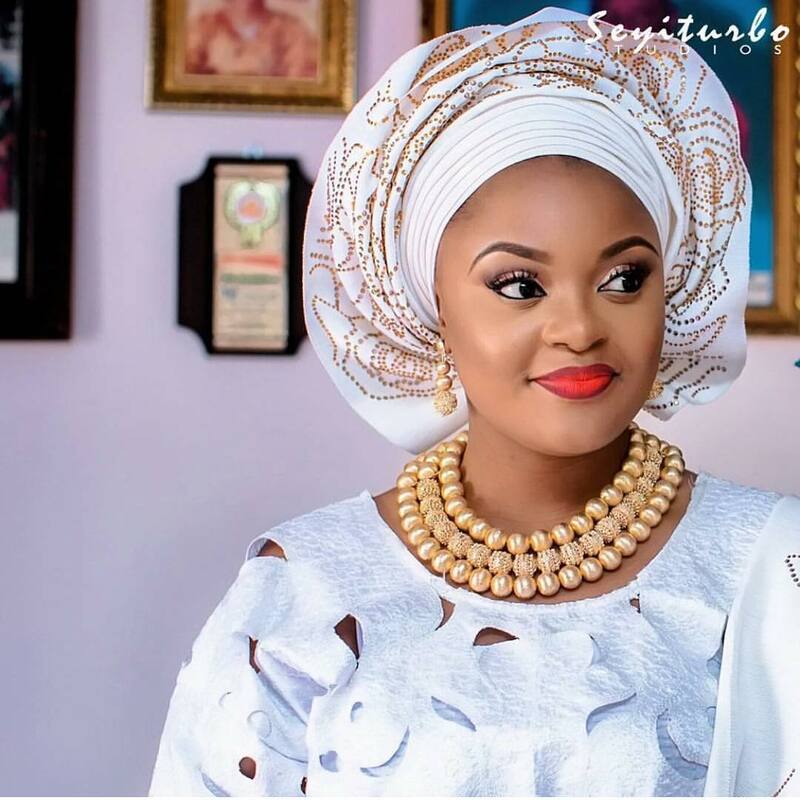 I realize that through the ages, beaded jewelry have served to define and separate one bride from the next, one Nigerian woman from the next as well. Beaded jewelry can make any woman standout, as it changes the entire outlook of an outfit. And regardless of how heavy they may feel on our necks, to say that beaded jewelry doesn’t matter in the Nigerian culture is to say that the sky would certainly not be blue tomorrow. So it matters, and it matters to a great extent in the Nigerian culture. I don’t know a single Nigerian woman who doesn’t have a stack of beaded jewelry in different colors at her disposal. 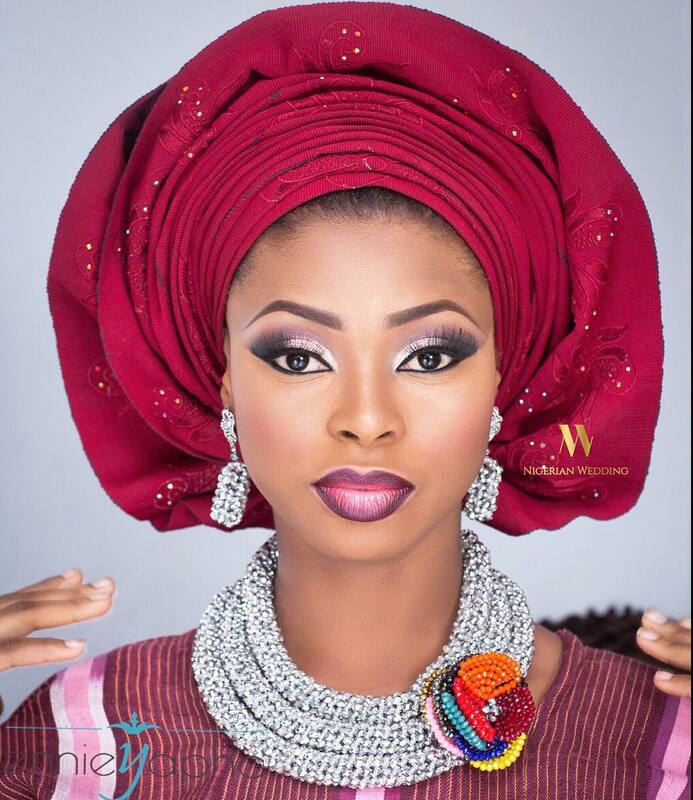 Even if it’s is the simplest style with 2, 3 or 5 strands of beads, most Nigerian women have some in their closet. Is any one style of beaded jewelry desirable that the next? My guess is that it would depend on who you ask and the type of occasion. But here is the part worth exploring. If beaded jewelry is so important among women in Nigeria, and if more and more women keep getting married in Nigeria, the desire for a unique set of beaded jewelry keeps intensifying. So then how can this platform of making beaded jewelry be used to enable people to become self-sufficient. Clearly the inclination to turn beaded jewelry into an industry on it’s own in Nigeria is not unique per se, but would be worth it for the 54% of unemployed youth the country currently harbors. Nigerian women in my opinion these days are feeling more ambitious than ever and for the first time in history, the majority are feeling that they can start and earn a decent living with their own business whether it is in beaded jewelry or not. In many ways, the desire to start a beaded jewelry business will vary from one woman to another. But the fact that beaded jewelry is a common piece of jewelry used to complement and complete many Nigerian women’s outfit, suggests that there is an opportunity to turn this into something lucrative for those struggling to make ends meet. Previous Previous post: Weiz Dhrum Franklyn is one African Fashion Designer to Know: It’s all in his precise details.